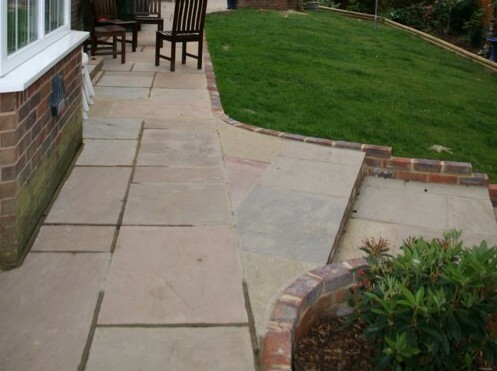 Here at Haywards Heath Landscapes we specialise in transforming gardens, driveways, patios and paths into beautiful landscapes. Whether you’d like a forgotten corner turned into a sanctuary in which to catch the evening sun, or a sweeping new terrace to enhance and maximise your garden space, we would be delighted to help you bring your ideas to fruition. Click on the links below to find out more about our garden and landscaping services and see pictures of our previous works. 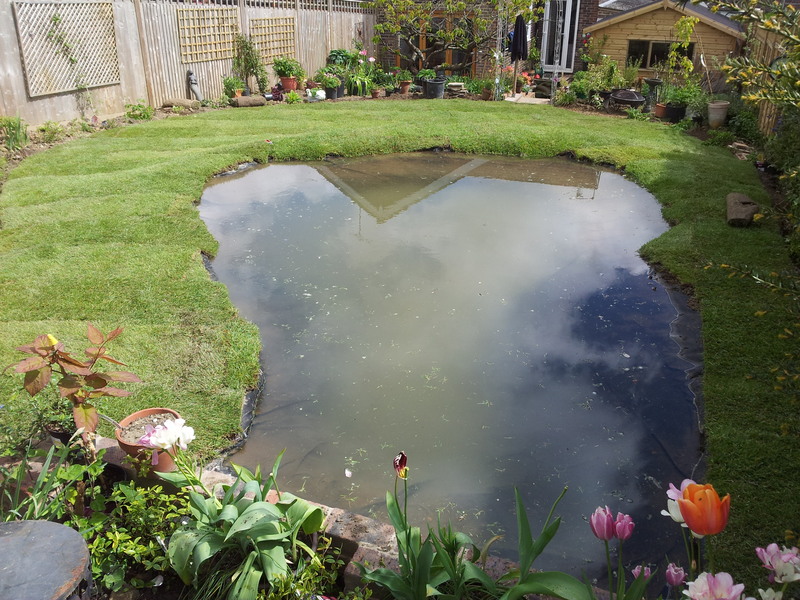 We can create simple pools from scratch to bring a new dimension to your garden. Whether you would like to renew and existing area or start from scratch we can offer a range of paving and edging that deliver the best look for your property. 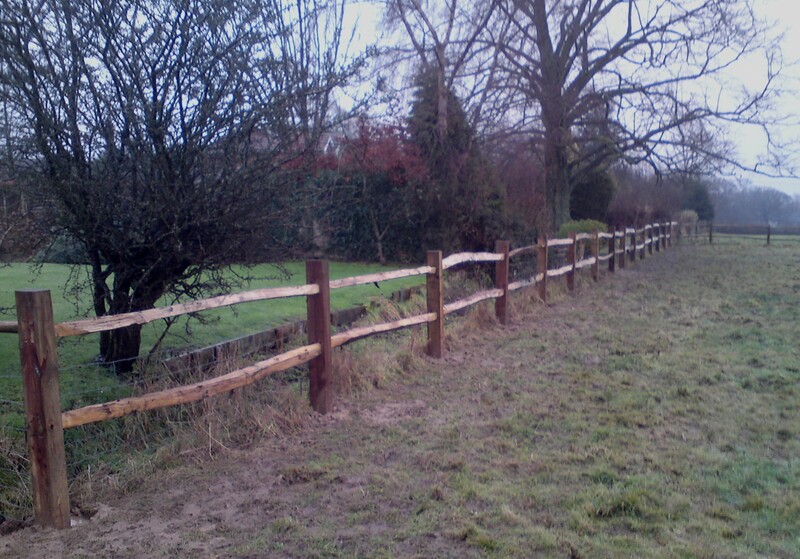 We will offer advice on types of fencing to suit your needs. We can supply and erect any quantity of fence, either domestic or agricultural, and also supply and hang gates. 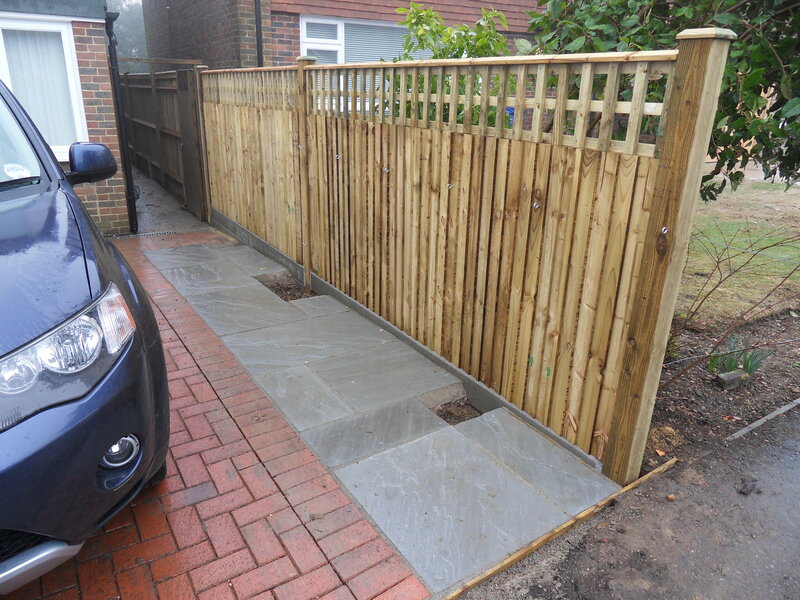 We offer driveways of various gravel finishes, edgings and can arrange other finished surfaces if required. 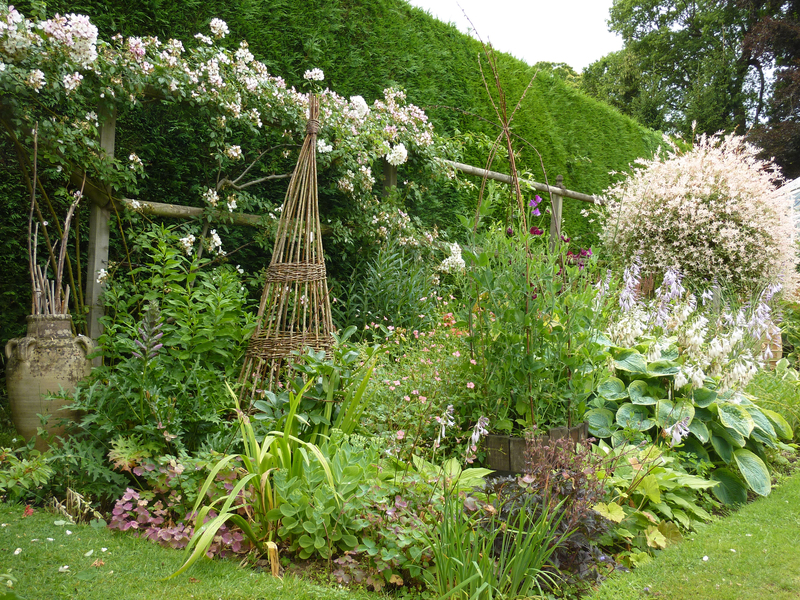 Looking for planting schemes, trees and hedges? Please take a look at chrishughesgardens.com for all soft landscaping solutions. Raised borders built. Area levelled and completed, drains raised, border in filled. All work started and completed on time, efficiently and on budget. This is the 3rd time I have used this company and I am very pleased with the service and the quality of the work. New driveway with wall and front step. Chris did two visits prior to the work starting to help explain my options for the design of the drive way. I ended up going for Cotswold Chipping, a big natural stone step and two walls at different heights. The work was completed within the timeframe set out and each evening the site was left tidy. The team worked efficiently and were extremely friendly. The whole experience was stress free and the result was exactly what I had hoped for. I would fully recommend using HHL.